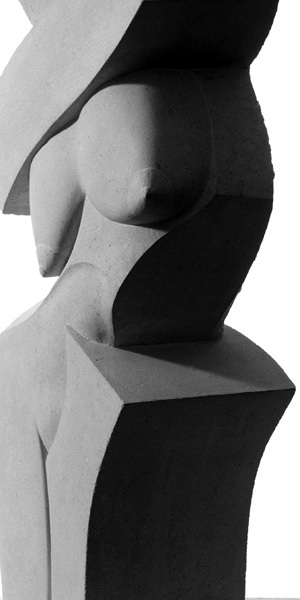 Richard Holliday | Rholli Studio – Richrard Holliday Stone Sculptor UK – Public Art, Private Commissions. 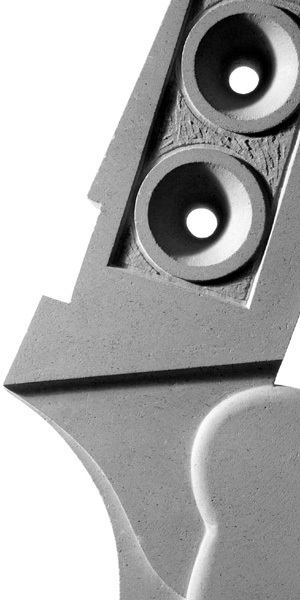 Richard Holliday Stone Carver. Cornwall UK.